RPA: What's in it for HR? HR finally has the attention it deserves. Instead of being associated with paperwork, administrative tasks and outdated systems, HR today is viewed more as a strategic partner, contributing to bottom-line business results. Much of this shift has been due to HR’s willingness to embrace technology so they can focus on high-value tasks. But to maintain this position, HR will want to take advantage of the next technology wave—robotic process automation (RPA). More technology, more problems? Not anymore. The number of different tools HR interacts with grows every year. On their own, each tool solves a specific paint point for HR. The problem arises when there’s a lack of communication between all these tools. This results in HR spending time copying and pasting data from one system to another, slowing productivity—the very thing technology was meant to improve. This is where PeopleDoc and RPA comes in. PeopleDoc uses RPA to simplify complicated HR processes, such as hiring and compensation changes, by having bots take actions that a human usually would. It takes regular process automation a step further to what we call process orchestration, which goes beyond point-to-point integration to automate tasks across all the different business applications an HR team uses in their day-to-day work (i.e., Slack, Facebook Workplace, Microsoft Teams, etc.). Instead of opening multiple programs to push a process along, HR is simply notified (within the channel they prefer) when a new task is created or completed. The real value of RPA is giving HR the ability to focus on high-value tasks. This is what PeopleDoc’s solutions have always been about, and RPA is the natural next step in that direction. 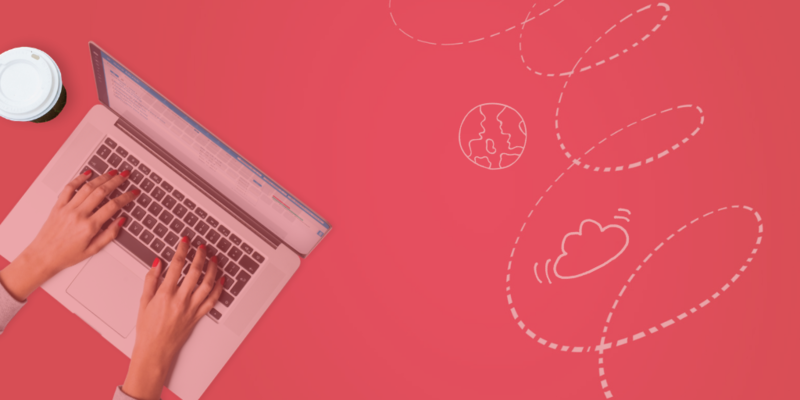 By using RPA to orchestrate processes in the PeopleDoc platform, HR can quickly respond to the unique needs of the organization and improve the employee experience. Employees receive faster service, HR increases their productivity, and compliance becomes easier. A hiring manager changes the status of an interviewee from Candidate to Hired in the Applicant Tracking System (ATS). PeopleDoc listens for this event and automatically triggers the onboarding process for the new hire. The existing documents associated with this new hire, such as a resume and writing samples, are automatically sent from the ATS to the employee’s digital file in PeopleDoc. The offer letter and other personalized onboarding documents are automatically created and routed for approvals. 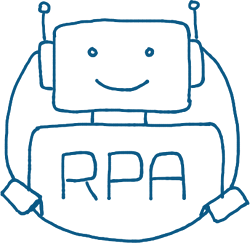 Like all PeopleDoc technology, our RPA capabilities are focused on real-life HR use cases. And, because our approach to RPA is template-based, it’s fast and easy to implement for typical use cases, but can still be tailored to specific needs. If you’re concerned about ongoing maintenance, don’t worry. PeopleDoc’s approach to RPA uses API calls (instead of scripts) to send data back and forth. This ensures there won’t be a breakdown when an application’s user interface changes, which translates to less maintenance and reduced risk for errors. 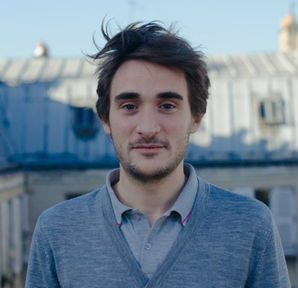 Baptiste Gazé is a Product Owner for PeopleDoc. He ensures customers are able to connect and automate communications between their external HR system and the PeopleDoc platform. Prior to PeopleDoc, he worked as an IT consultant specialized in CCM (customer communication management) solutions. He has a Master Degree of Computer Sciences from the University of Technology of Compiègne. He's a born and raised Parisian and a movie buff.